Stained glass has always played a powerful, important role in every house of worship regardless of denomination. 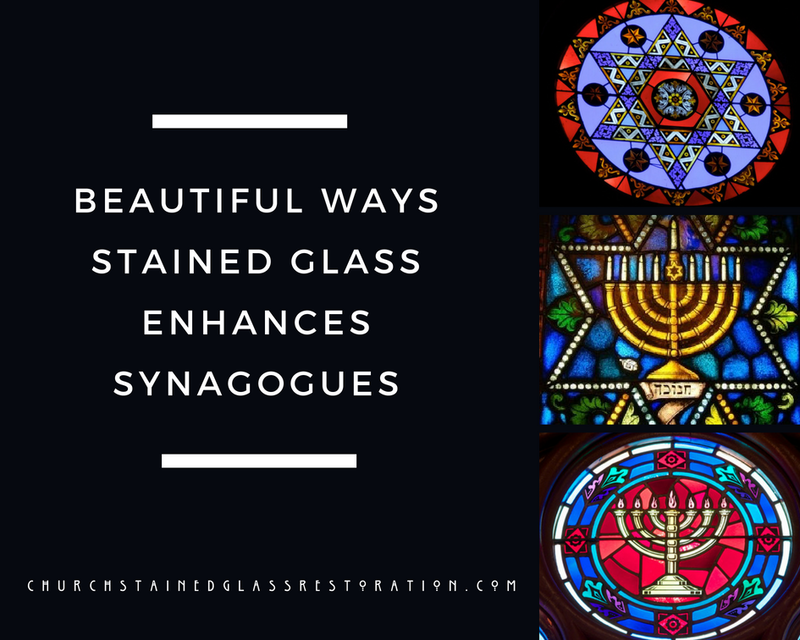 Throughout history, churches have utilized stained glass to convey meaningful imagery for their congregations. 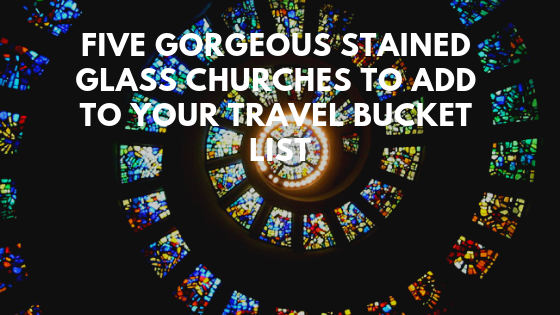 This is still true today– many members of every congregation treasure the stained glass features in their churches and have their own personalized perceptions of what each panel means to them. Church Stained Glass Restoration specializes in beautiful custom stained glass designed for churches and other religious buildings. Stained glass has always seemed to be an integral part of any church– many believe the two go hand-in-hand. 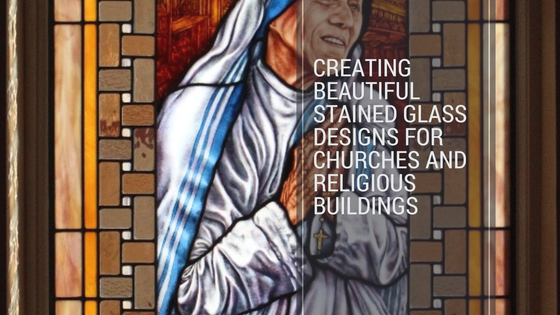 Investing in custom religious stained glass for your religious building can really influence your congregation with symbolic inspiration. Stained glass can be such a vital part of the worship process providing powerful messages to your followers. These highly customizable windows and panels and feature virtually anything you’d like from sacred scripture to hand painted portraits. Religious stained glass can also serve as a privacy solution so that all undesired views are blocked from the outside in.  This gives your staff and congregation privacy so they can focus on their worship process. 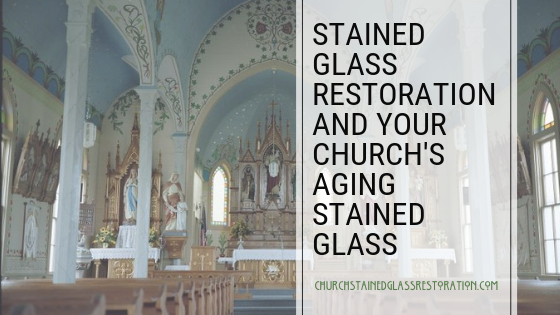 Church Stained Glass Restoration provides free in-church consultations across the nation. We have completed various custom religious stained glass projects and are happy to share our portfolio for any inspiration you may need. One of our local stained glass artisans is happy to sit down with you to discuss your ideas as well as hand draw them out. We ensure that you review your design at least 8-10 times prior to custom building them. 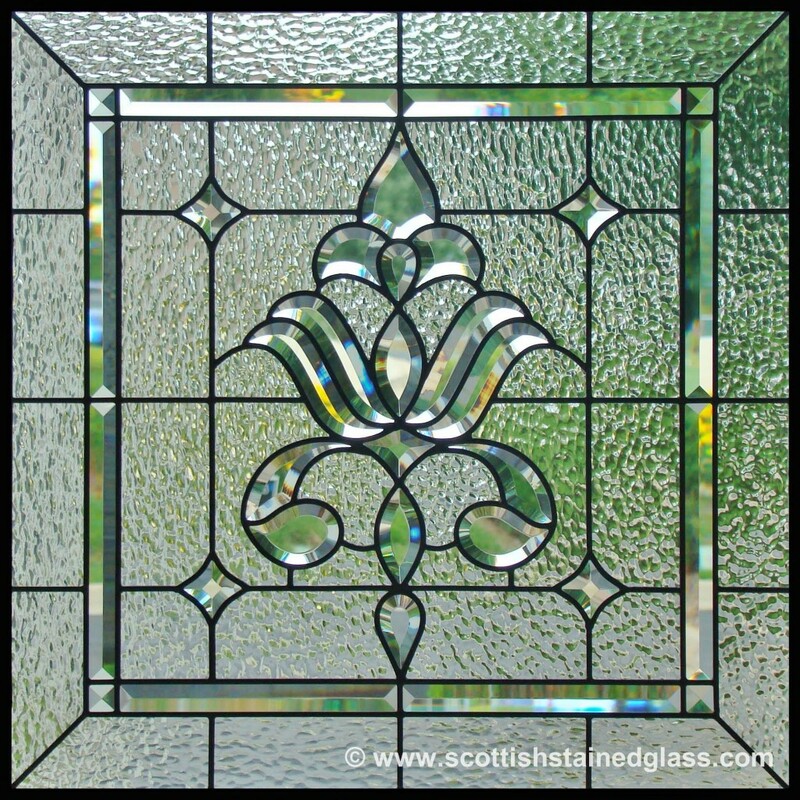 Next Post What Is Scottish Stained Glass?